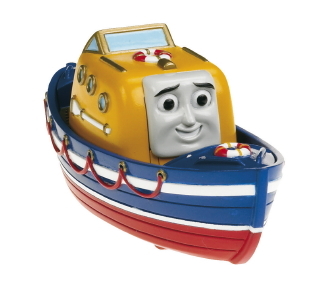 Captain is a brave wooden lifeboat. He is part of the Search and Rescue Team. Captain is very confident and is always in control when faced with emergency situations. He is willing to help anybody.